The Alto Maipo HPP is located on the Maipo river. The project began in December 2013, and includes two run-of-river hydropower plants: Alfalfal II and Las Lajas, arranged in hydraulic series, for which a 67-kilometer tunnel was constructed. 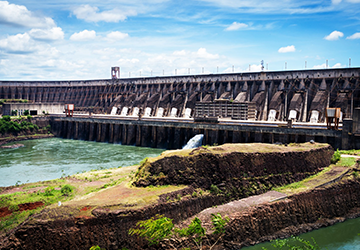 Total installed capacity of both HPPs is 531 MW (264 MW Alfalfal and 267 MW Las Lajas). 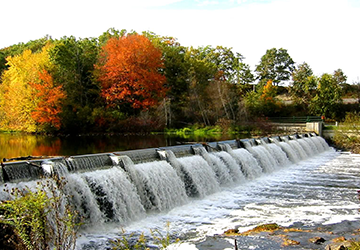 The project will not affect economic or recreational activities in the region. The owner is AES GENER, at a cost of $578 million, and is still under construction with expected commissioning in 2019. Engineering services were provided by Finland-based Poyry, an international engineering consulting firm. 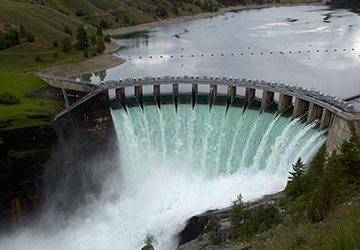 In 2017, plans were made to conduct a feasibility study for the construction of the Porvenir 2 HPP, with installed capacity of 352 MW. Plans are to install two Francis turbines with capacity of 176 MW, as well as to build a substation with transmission lines. The developer is Celsia, with $800 million invested. Commissioning is scheduled for 2020, though the project is still at a feasibility and supplier search stage. Evo Morales, President of Bolivia, recently announced that the El Bala and Chepete projects in La Paz will be capable of generating 3674 MW of electricity. 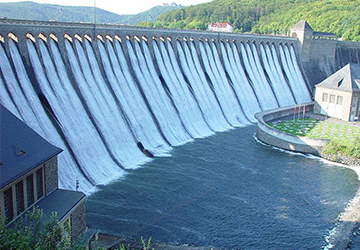 The project, whose construction begins in 2018, provides for construction of two dams at a cost of 7.1 billion Euro by 2025. 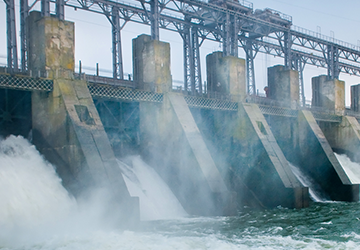 Construction of two hydroelectric complexes valued at $100m is planned in southern Peru. Expected combined capacity of the two plants is 42 MW. The complex comprises Moquequa HPP 1 and 3 ($90m) with capacity of 32.8 mw in Tarata, and the 9.6 MW Aricota 3 HPP located in the Yabaya region. Construction is scheduled for completion in 2019 on Aricota 3, while Moquequa is still in the environmental permitting stage. The developer is Tacna, a Peru-based subsidiary company of Generacion Electrica del Sur SA. 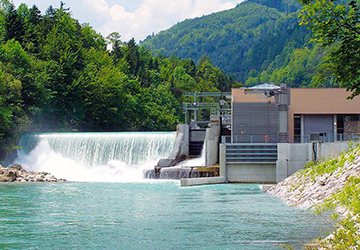 Construction of the Changuinola II hydropower plant in the Bocas del Toro province will commence in 2020 and finish in 2025; the project will include at least two turbines, access roads, a substation, and transmission lines. Expected capacity is 224 MW. 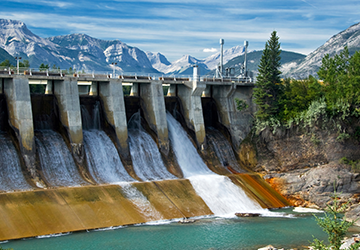 Currently, the project is in an environmental evaluation stage; expected investment is $1.05 billion. AES Panama has expressed interest in operating the project. 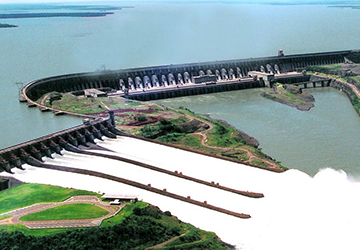 The governments of Argentina and Paraguay intend to invest $665 million in construction of a new hydroelectric complex with capacity of 270 MW. Currently, the project initiator is evaluating offers for provision of civil and electromechanical works, and construction is expected to take four years to complete. The El Baqueano (190 MW) and Cordón del Plata (1100 MW) facilites will be constructed on the Diamante and Mendoza rivers, respectively. El Baqueano will feature a reservoir and generation station, while Cordón del Plata will feature three dams and five power plants. Both projects will be implemented in the province of Mendoza, and are currently in early development stages. The Potrero del Clavillo complex is an hydroelectric development project intended for construction between the provinces of Tucumán and Catamarca, and scheduled to begin initially in 2017. Investment is targeted at $1 billion; the project is constituted of two phases, the first of which is ready to tender. Completion date has not yet been announced. 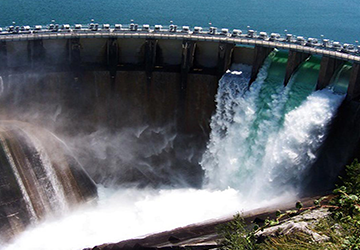 The Forquilha IV project entails construction of a small hydropower plant with capacity of 13 MW. The project owner is Central Generadora Hidroelectrica Forquilha Ltda., at a projected investment of $74 million. Contractors are Creral de Erechim, Coprel de Ibirub, and Ceriluz de Ijun. The necessary environmental licenses were obtained, and construction began in 2018.